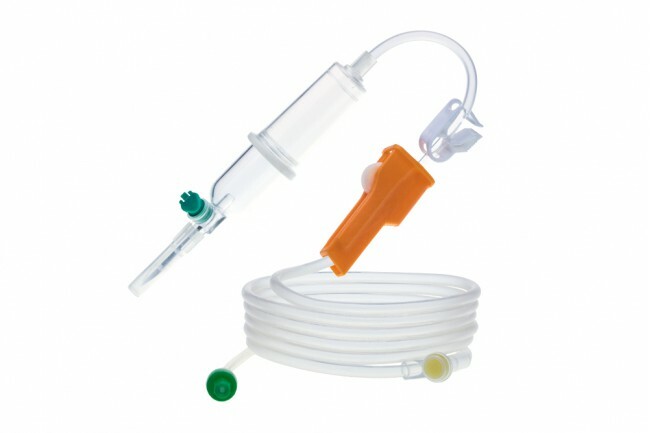 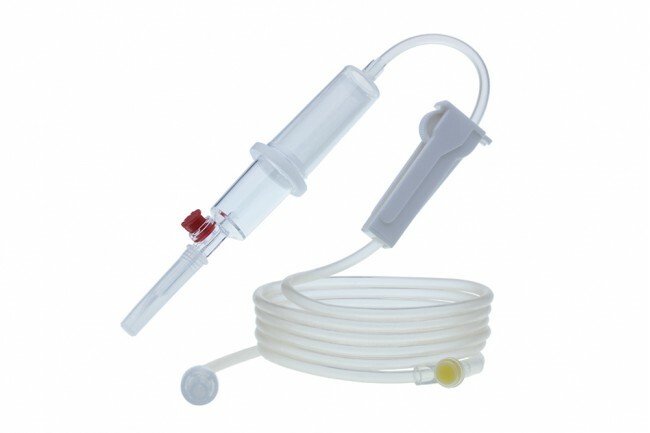 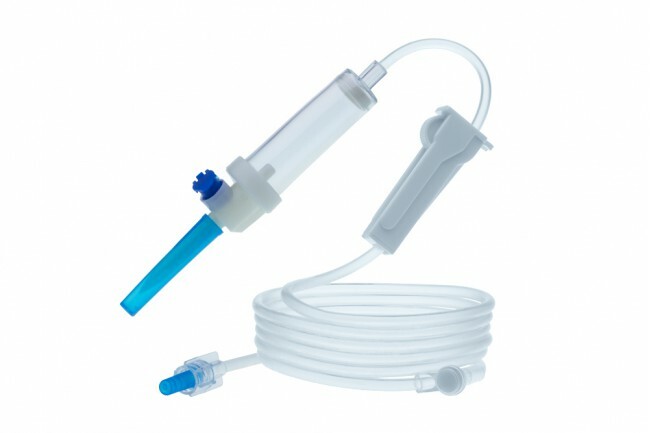 The extension tube delivers medication to the patient by connecting to the other devices such as syringe pump. 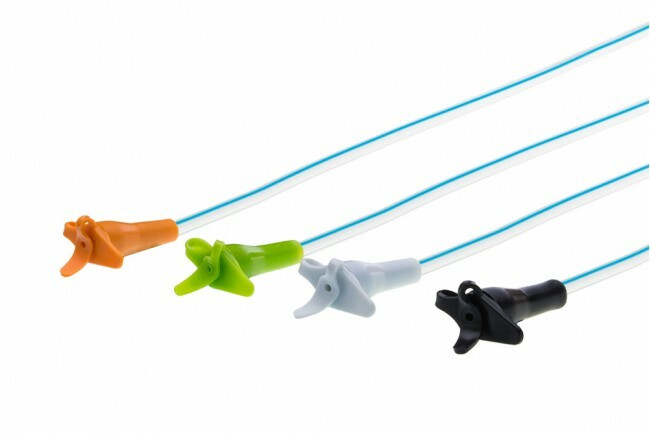 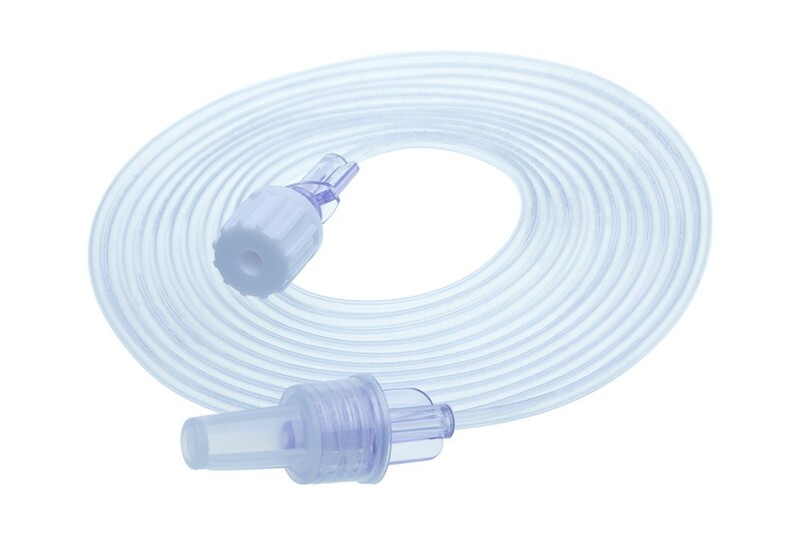 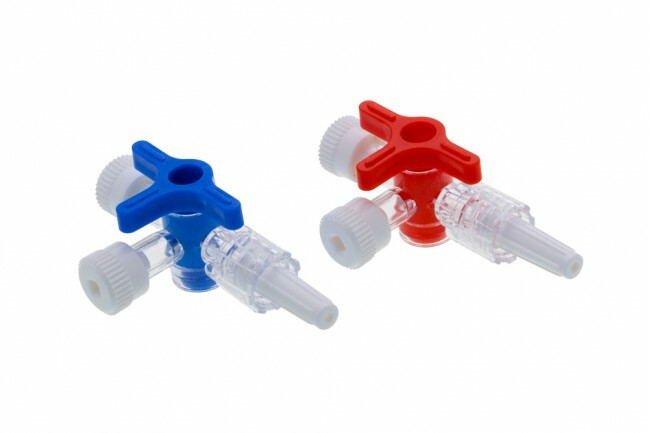 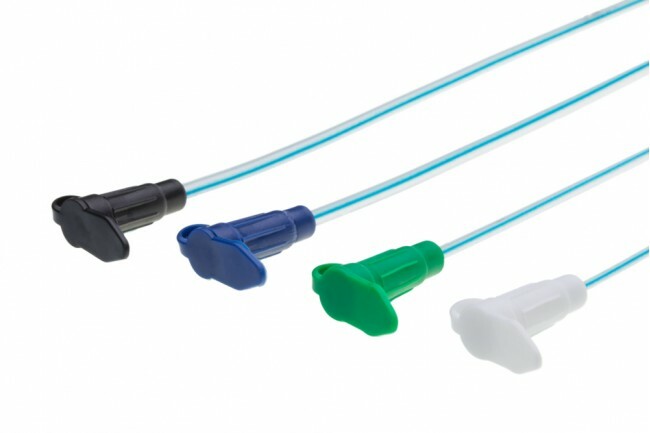 The extension tube connects with medical devices that use standard luer lock or luer slip connector to deliver infused substances into patients. 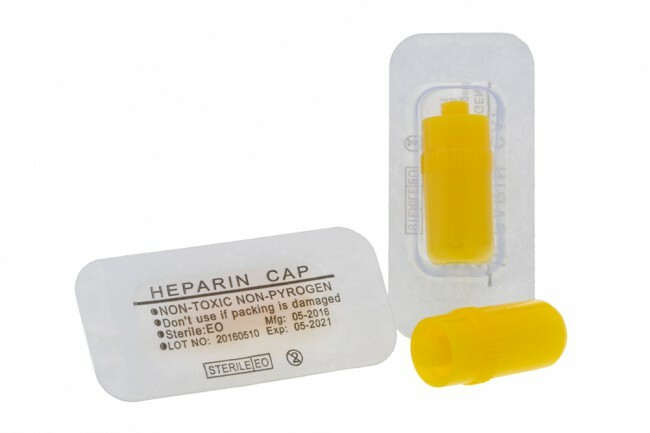 2) 5 years of expiry shelf life.